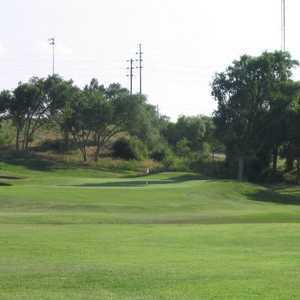 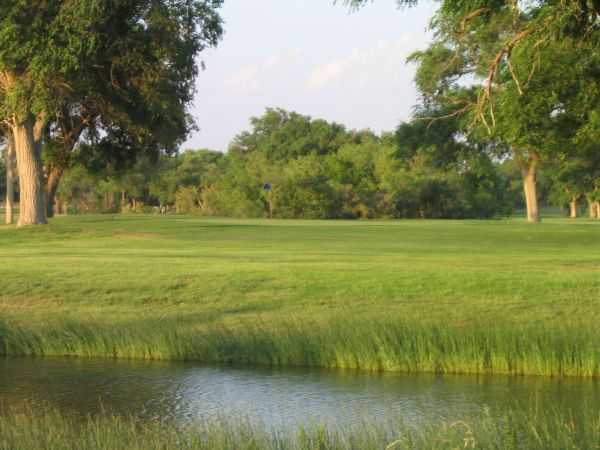 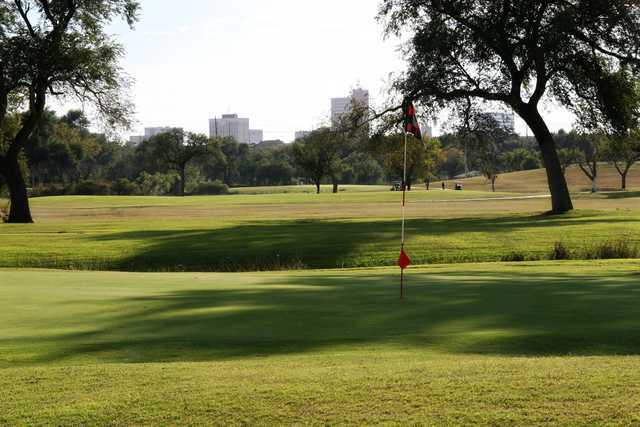 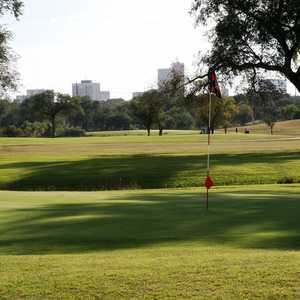 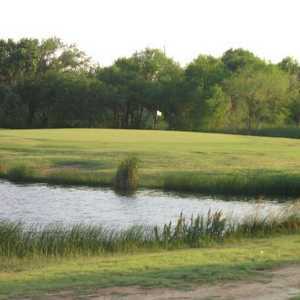 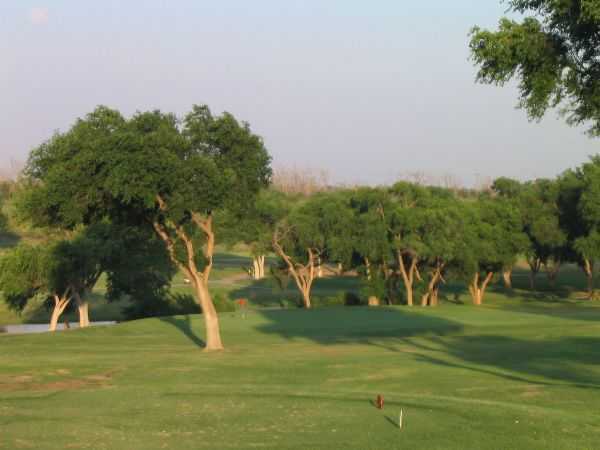 Meadowbrook Golf Course, whose original 18 holes dates back to circa 1930, offers 36 holes of golf with its Canyon and Creek Courses. 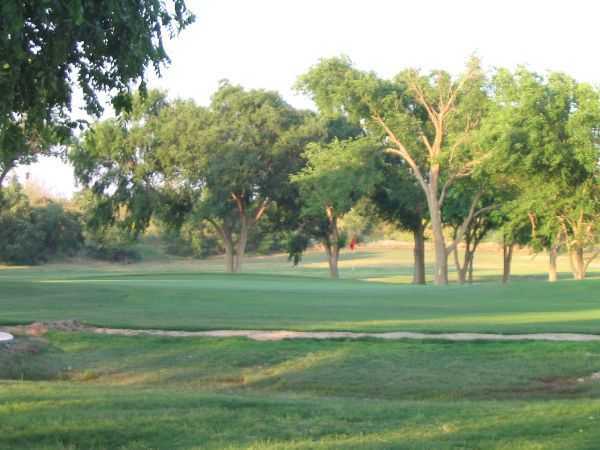 Ralph Plummer laid these out back in the 1940s, Warren Cantrell put his signature here in 1955, then Bob Lohmann came along for another renovation in 1988. 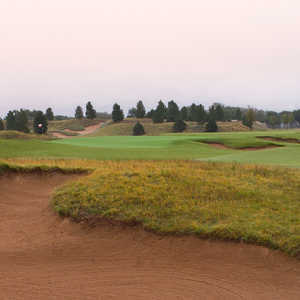 The more challenging Creek Course at Meadowbrook has narrow fairways and requires a shot-maker's touch. 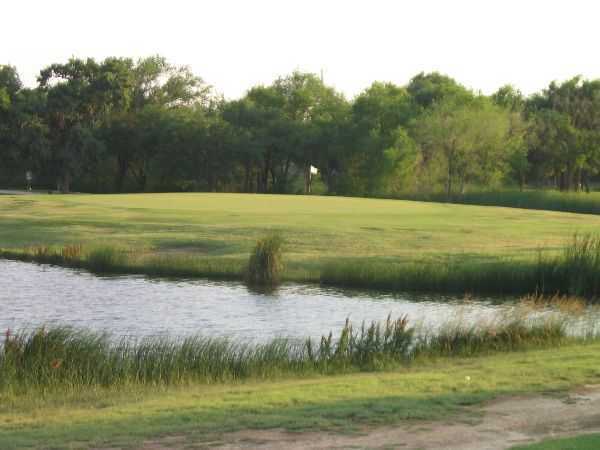 The Creek's sixth hole is the toughest: a par 3 playing 230 yards from the tips.